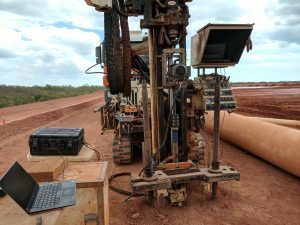 REE is supervising concurrent Geotechnical Investigations (GI) at two sites, one in the Northern Territory and one in Queensland. 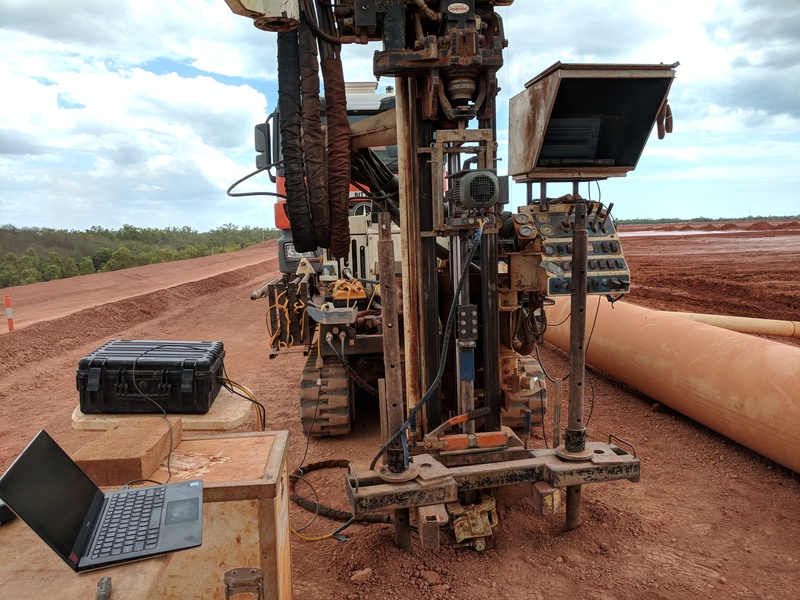 The GI’s are addressing the challenging soil conditions at the sites by employing a range of in-situ testing and sampling techniques undertaken by specialist subcontractors. REE’s role has included oversight of the GIs and technical expertise to characterise and assess the geotechnical parameters. The specialist testing includes cone penetration testing (CPTs), dissipation testing, vane shear testing, seismic dilatometer tests (DMTs) and large diameter piston sampling for advanced laboratory testing (including X-ray imaging of the samples to confirm recovery and that they are reasonably undisturbed). An interesting aspect of the GIs is that the dissipation testing (i.e. time to achieve 100% excess pore pressure dissipation) and installation of nested piezometers to read pore pressures at a range of depths within the soil profile. This has shown that pore pressures are not always hydrostatic, which is a common design assumption. Using actual pore pressures when assessing soils can substantially change geotechnical parameters when compared to the standard assumption of hydrostatic conditions. In-situ vane shear testing has also yielded reliable measurements of peak and residual shear strengths that correlate well with the CPT traces. REE uses the raw CPT data to classify soils according their expected behaviour during shearing within the considered failure mechanism. Clay-type soils which have historically been considered to shear in the undrained state may not behave as such (depending on stress history, permeability, strain rates, drainage paths etc), and vice versa for sand-like soils (i.e. drained failure is not always the case). The analysis is independent of how long a soil has remained in-situ and aims to categorise soils as either ‘contractive’ or ‘dilative’. The traditional approach of ‘short term = undrained failure’ and ‘long-term = drained failure’ is often misunderstood by practising geotechnical engineers. In addition to in-situ geotechnical testing, we are in the process of building an instrumented, large scale settlement berm. Measurements obtained from the instrumentation will be used to verify and calibrate our state-of- the-art numerical analyses to obtain a realistic understanding of long-term soil behaviour. We have an arsenal of commercially available geotechnical software packages and expert users to solve complex geotechnical problems. Our experts can provide advice relating to slope stability, static and seismic liquefaction and consolidation settlements. REE have implemented the clients Risk Management process, actively seeking and executing critical controls to support our Zero Harm goal. A number of tools are implemented to identify critical risks, and critical controls are established and verified prior to undertaking a task to eliminate and reduce safety hazards to acceptable levels. Our team is working closely with all parties to deliver the GIs with Zero Harm.